A southern India tour that takes you to the best holiday spots in Kerala and Tamil Nadu- including an overnight houseboat cruise on the famous backwaters! South India is the seat of the ancient Dravidian civilization, and the people take pride in their tradition and culture. This is evident in their lifestyle- be it food, clothing, language, regional festivals or religion. The long coastline and forested hills form a stunning backdrop. The people are friendly and educated and can converse in English. The coconuts are plentiful, and the seafood is fresh! This fifteen day itinerary provides some of the best experiences on offer from the states of Tamil Nadu and Kerala. Arrive at Chennai and transfer directly to your hotel in the temple town of Mahabalipuram. Evening free to explore. Overnight Mahabalipuram. Take a full day tour, starting with the ancient town of Kanchipuram, well known for its Hindu temples as well as its silk saris. Then visit the beautiful shore temples of Mahabalipuram. You also have the option to visit Chennai, if you wish. Overnight Mahabalipuram. After breakfast drive approximately 100 km to Pondicherry. Check in at the hotel. Go out and explore this charming French town. Overnight Pondicherry. 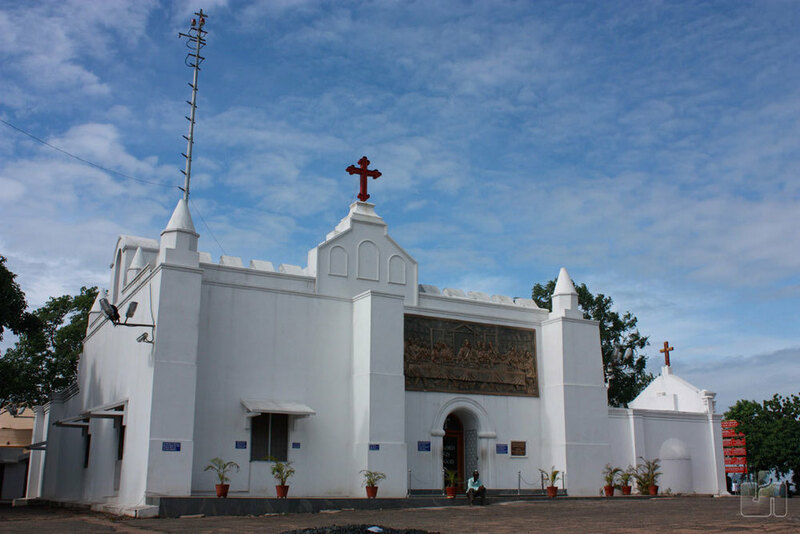 Sightseeing of Pondicherry. You could also visit the famous Aurobindo ashram. Overnight Pondicherry. 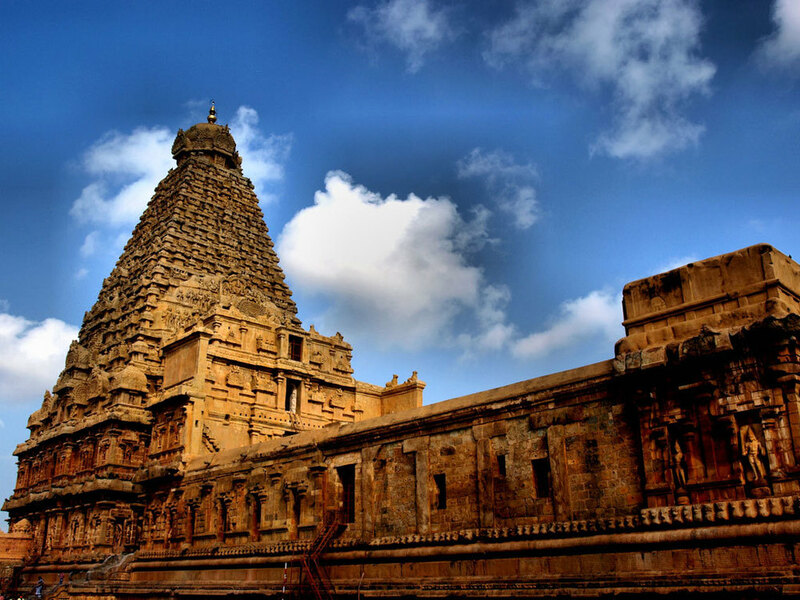 Depart early in the afternoon and drive 180 km to Tanjore, a major centre of South Indian culture. Check into your hotel. Overnight Tanjore. Sightseeing of Tanjore, including the massive Brihadeeswara Temple, a stellar example of South Indian temple architecture. Overnight Tanjore. Drive from Tanjore to Madurai, about 160 km. Check into your hotel. Visit the incredible Meenakshi Temple, around which the ancient city was built. The temple has over 30,000 sculptures! Overnight Madurai. 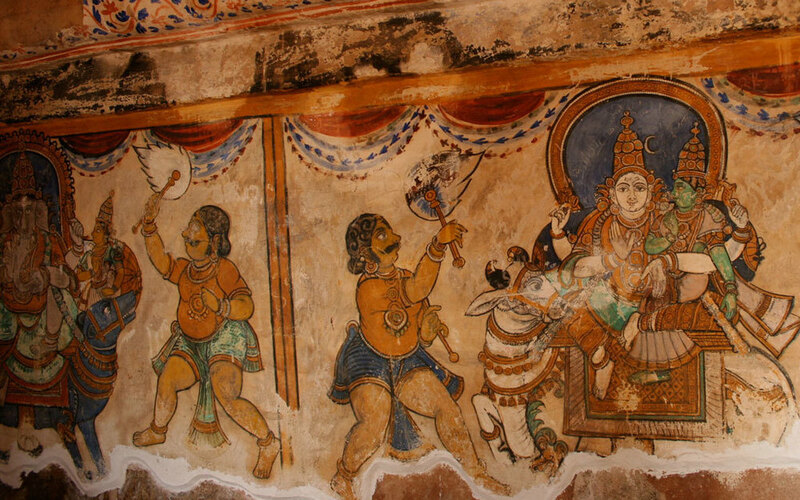 Sightseeing of Madurai- one of the oldest continually inhabited cities on Earth. Overnight Madurai. Drive 120 km from Madurai to the hill station of Kodaikanal, at 2100 metres above sea level. This is a popular summer retreat in Tamil Nadu. Overnight Kodaikanal. Sightseeing of Kodaikanal and the surrounding forests and countryside. Overnight Kodaikanal. Drive approximately 180 km from Kodaikanal to Kumarakom, descending from 2100 metres to sea level. Kumarakom is in the state of Kerala, rather aptly known as God's own country. Check into your hotel. Overnight Kumarakom. Explore the dreamy village of Kumarakom which is integrated with Lake Vembanad and the backwaters. This is a laid-back, lovely place with coconut trees, tropical islands and a rich marine and bird life. Overnight Kumarakom. Take your overnight backwater cruise in a kettuvallam, a traditional rice boat, now reborn as a luxurious houseboat. Overnight on the houseboat. After breakfast disembark from your boat and drive from Kumarakom to Cochin, barely 50 km away. Check into your hotel and see the sights of the port city. Overnight Cochin. Take your morning or afternoon flight from Cochin to your next destination. The seaside town of Mahabalipuram is a historical World Heritage Site famous for its rock-cut shore temples. The carvings depict scenes from the Mahabharata . Among them is Arjuna's Penance (aka Descent of the Ganges), an immense and intricate bas relief from the 7th century. 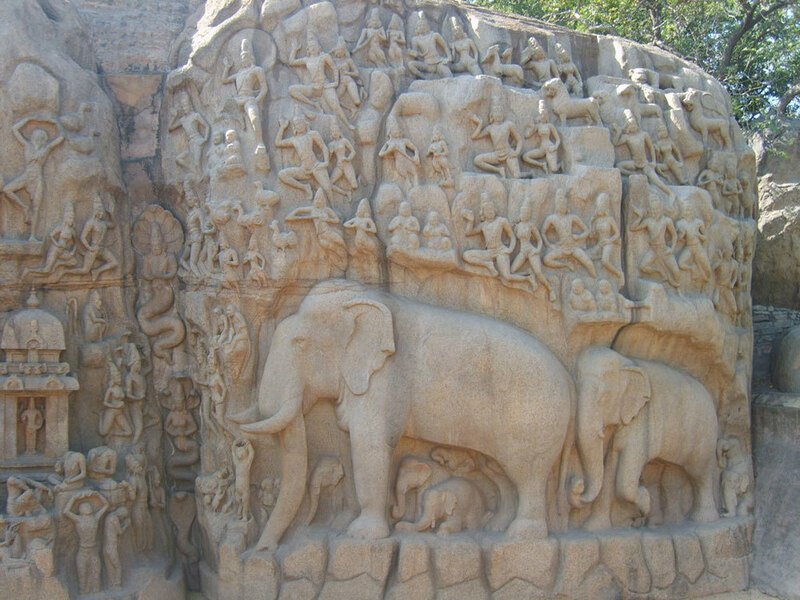 Mahabalipuram also has options for bike trips, fishing trips, boat rides and trekking.